Nakshatra Technology is a top and most reliable ecommerce development company in Nashik India. To maintain a long term relationship with our clients to fulfill our commitment - we enhance client’s business by ensuring high performance, scalable and securable solutions. Our expertise team is specialised in creating the unique and online stores. Nakshatra Technology are aware of that e commerce has become the necessity of today's world and we focus to provide high standards services by the need of client. 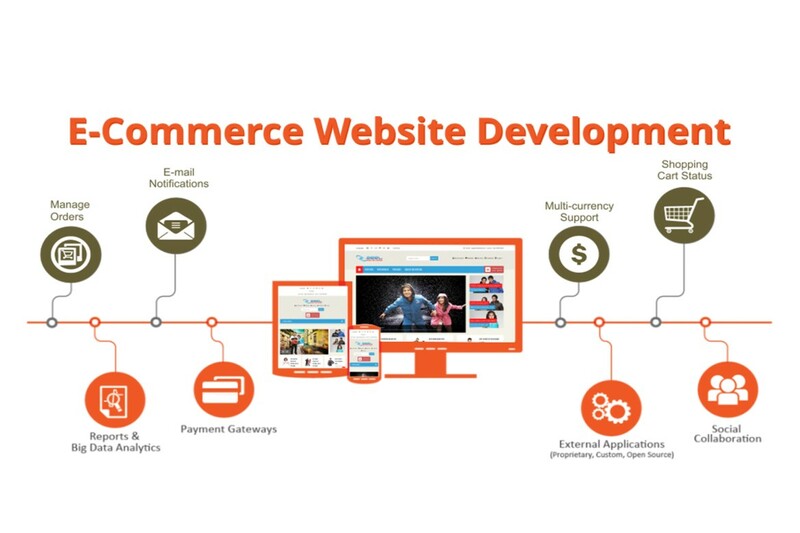 Our expertise team has a in depth knowledge of a open source eCommerce development services. Top-Best eCommerce web development services.